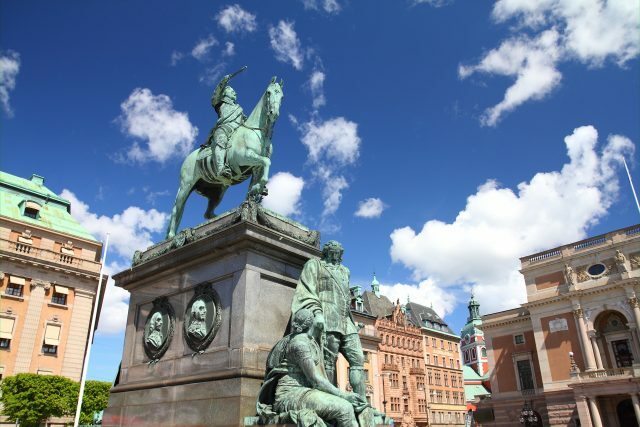 This Stockholm tour includes non-guided round transfers from/to Nynashamn port located 60km/36miles from Stockholm. 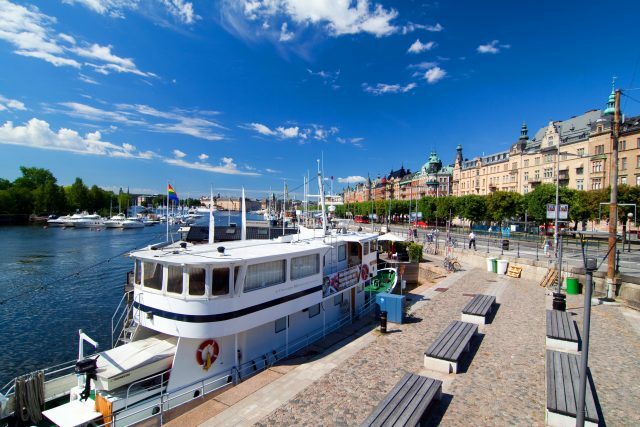 The day will start with an hour-long scenic transfer from the cruise port at Nynashamn to Stockholm in your own private vehicle. 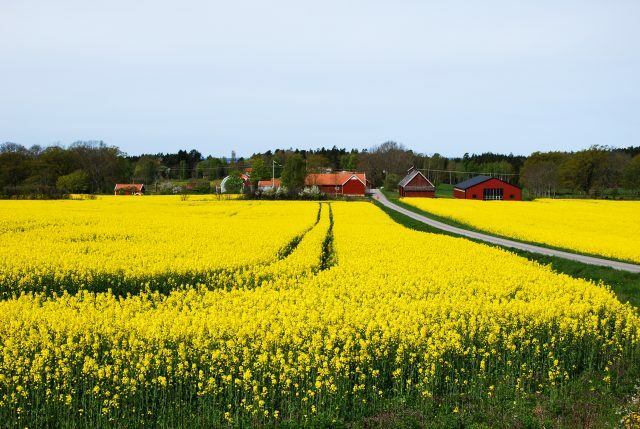 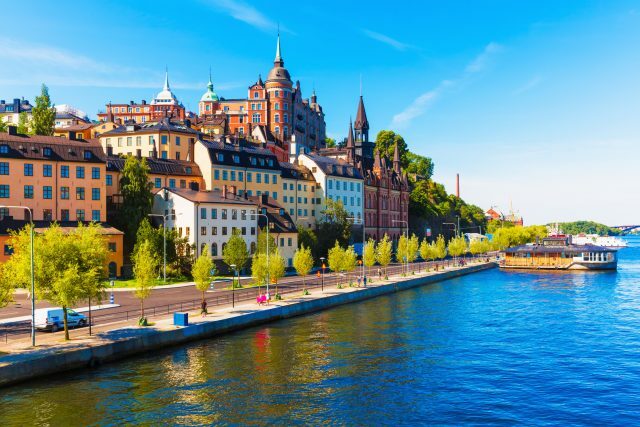 Once in the Swedish capital city, your tour guide will meet you for a wonderful tour filled with the best of Stockholm, from quaint old town to striking panoramas over the across fourteen islands where Lake Mälaren flows into the Baltic Sea. 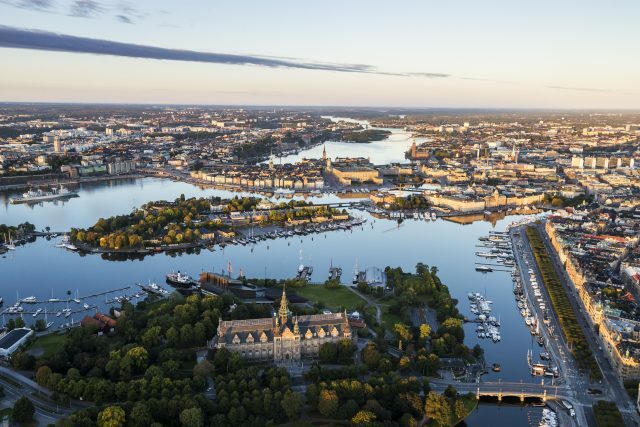 The guided panoramic Stockholm drive will treat you to stunning lakeside views of central Stockholm, waterways and the archipelago. 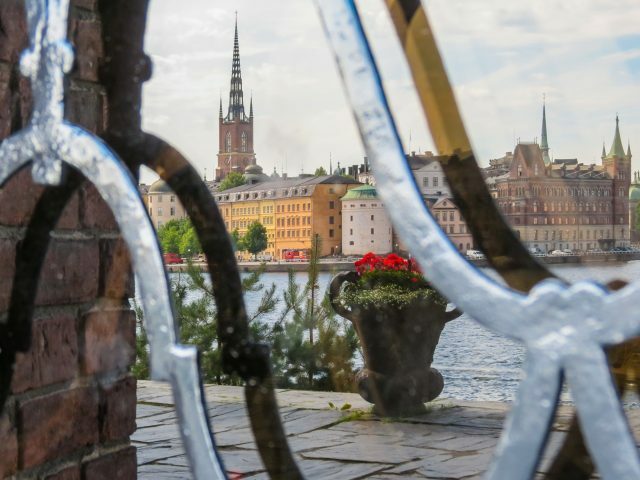 We will spot the Riddarholmen Church, City Hall and Stockholm Cathedral. 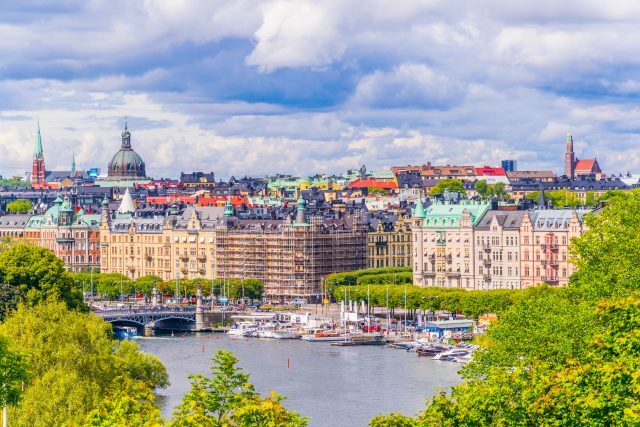 High up on the edge of a cliff with a spectacular view are also the historic streets lined with well-preserved wooden buildings from the 1700s. 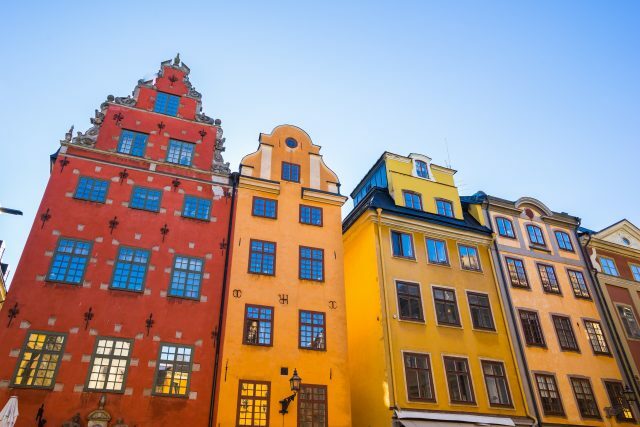 This intricate pattern of waterways encompassing the colorful architecture of the city is worthy its UNESCO World Heritage status. 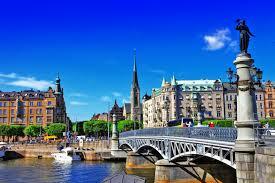 As a city founded in the 13th century Stockholm has also a magnificent old town known as the Gamla Stan. 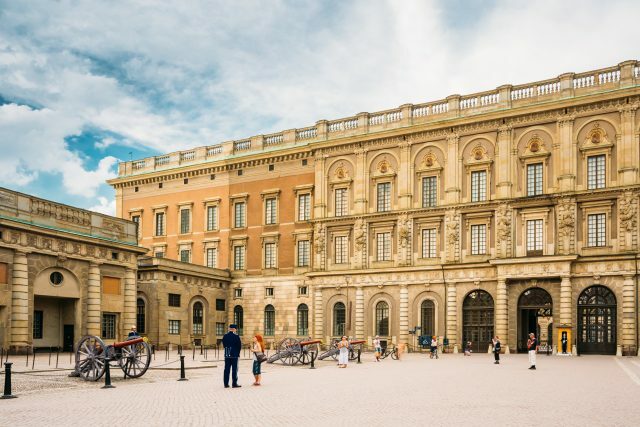 We will tour this foremost attraction and its charming streets built in so many different shades of gold, including the Royal Palace. 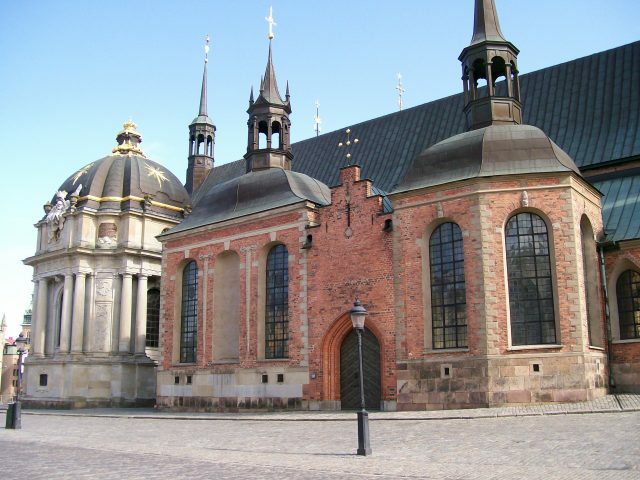 One of the largest palaces in the world with over 600 rooms, the palace has also it´s own Chapel and Armory. 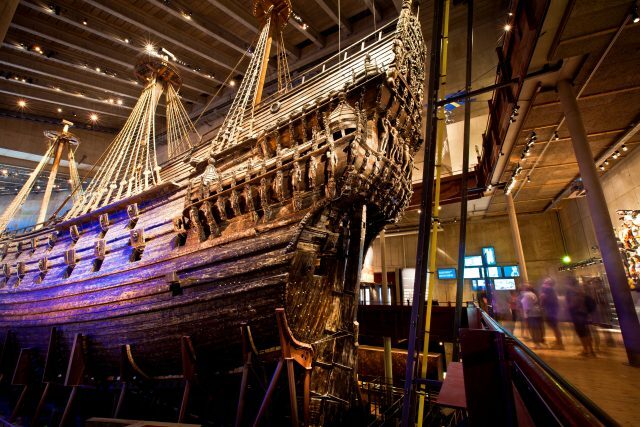 After some free time best enjoyed in a local cafe having fika, a concept in Swedish culture with the basic meaning “to have coffee” or some souvenir shopping, we will venture across the water to the incredible Vasa battleship museum. 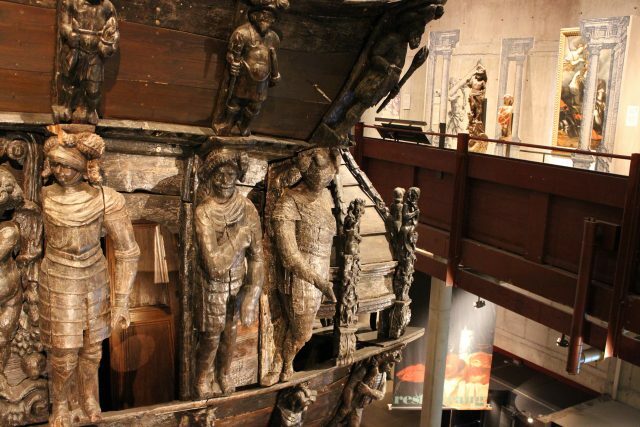 Intended to become the pride of the Swedish Imperial fleet, she instead sank on her maiden voyage in 1628. 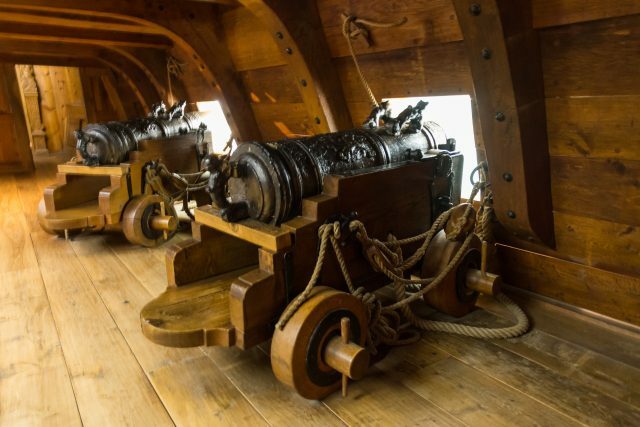 After a salvage operation took place in 1961, we are able to marvel at this glorious time capsule, 95 percent of which is entirely original. 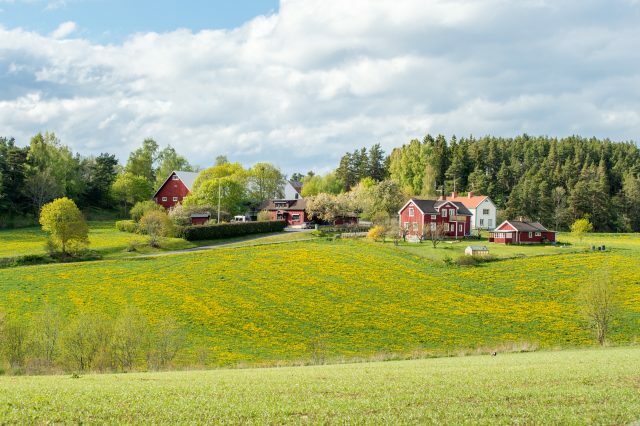 After the tour, you local guide will say farewell and your day will once again end with transfer returning to Nynashamn port.